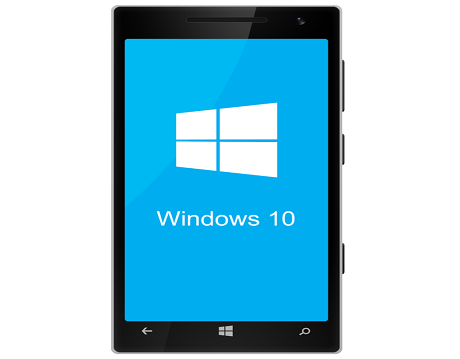 Windows Mobile is a compact operating system that comes with a suite of basic Windows applications for mobile devices. The Windows is the most widely used platforms for mobile application development since it is user friendly. Windows mobile apps can really help a business prosper because of its highly intuitive user interface. We all know that Windows phones function differently than IOS and Android ones. That's why a professional is needed to handle windows web development for you. Someone like us can help you all the way. We help you to support and supplement the needs of the customer by building Windows mobile based websites and applications that run smoothly on Windows platforms like window phones, Pocket Pc's, Portable Media Centers, Pocket PCs, Smartphone's, Portable Media Centers, and on-board computers for certain automobiles. Ewebtonic emphasizes on providing cost effective, scalable Mobile application development solutions to clients, making us Windows phone app development company in Bihar, that will never fail to deliver the best that you'd be able to get. Delivers a rich experience and beyond. Highly interactive and flexible apps, that builds a strong relationship with the customers. Gives prime importance to the quality of the app that uphold the loyalty of your product.